Fred spent ten years as a professional in the political campaign consulting field before building his successful state government lobbying firm. Allen’s background in Republican politics has contributed greatly to our ability to impact public policy in South Carolina as the state has become solidly Republican at all levels of government. Allen’s participation in statewide election campaigns since 1980, including those of former governors Carroll Campbell and David Beasley, has effectively positioned him to represent clients before policy makers with whom he has long standing relationships. Allen’s extensive work on political campaigns gives him a greater understanding of legislators’ behavior and what motivates them in a variety of situations. 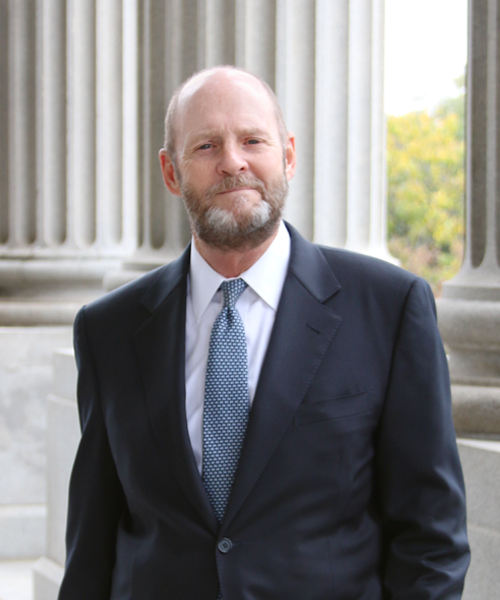 Allen was instrumental in the early 1990s Republican take over of the South Carolina House. Since then, he has worked closely with every leader in both legislative bodies and his vital relationships are a terrific asset to our clients. Whitney joined Fred Allen & Associates in 2011. Williams assists with lobbying and lobbying support, including special events planning, research and communications. She has extensive relationships with House and Senate members as well as key staff of both legislative bodies. Whitney graduated from the University of South Carolina with a B.A. from the College of Arts and Sciences, majoring in history. 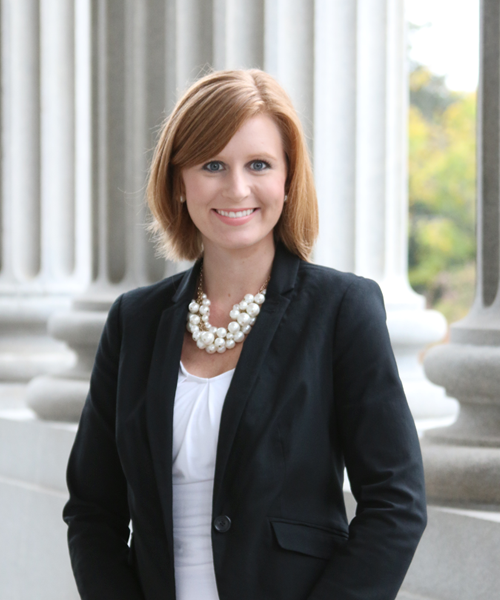 Before joining Fred Allen & Associates, she worked for the South Carolina House of Representatives as the Executive Assistant for the Speaker Pro Tempore.